Many dog owners experience the terrible situation of their most beloved companion missing. Your heart stops and a complete panic takes over. For many of us this fear only last a short period of time: hopefully a friendly neighbor recognized him, has picked him up and is awaiting your return home, or you had a tag with your number attached to his collar and someone calls you to inform you they have your beloved pet. For some though the search for our missing loved ones is longer and more emotional. We are sharing some tips that will hopefully make getting your pet home more successful. – When you first realize your pet is missing conduct a quick search of the neighbourhood. Get as many people to help as you can. Those in cars and kids on bikes. Ask neighbours you see if they have seen the dog and the dog’s direction of travel, this will assist in narrowing your search. – Produce large neon missing dog posters and post at major intersections. People do not see or notice those small 81/2 x 11 pieces of white paper that most people post. However, they will notice large neon Bristol boards. Keep the wording brief (example: reward lost dog, white boxer, read collar) and use a large font. Although it may be really important that your pet requires medications adding such facts clutters the sign and less likely people will read it. Adhere an 81/2×11 piece of paper with the dog’s photo to the Bristol board. Keep the font large and clear enough someone driving by at 50km/hr would be able to read the poster. – Advertise on Kijiji, Craigslist, Facebook, Twitter & Instagram. Reaching out to as many people as you can is important. Many times a dog gets picked up and the person who finds it decides to “rescue” them, this is especially true of fearful dogs, as people may assume the dog is fearful of people due to abuse or being feral when that is not the case. 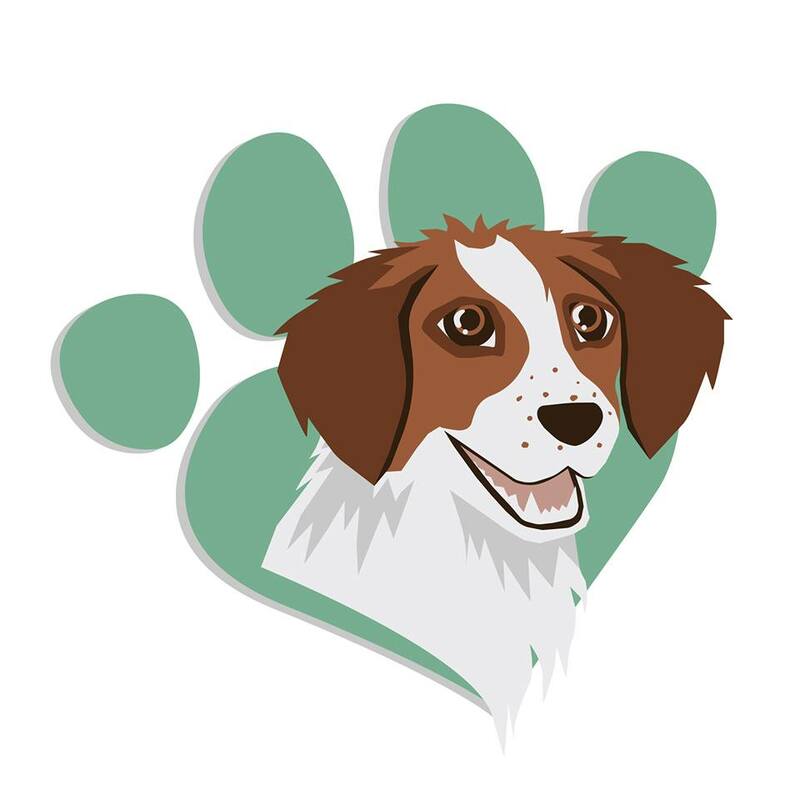 – Take the dog to the vet to have it scanned for a microchip, this should have the owners information on it. please stay tuned for our follow ups to come on preventing your dog from getting loose and what to do if your cat goes missing!